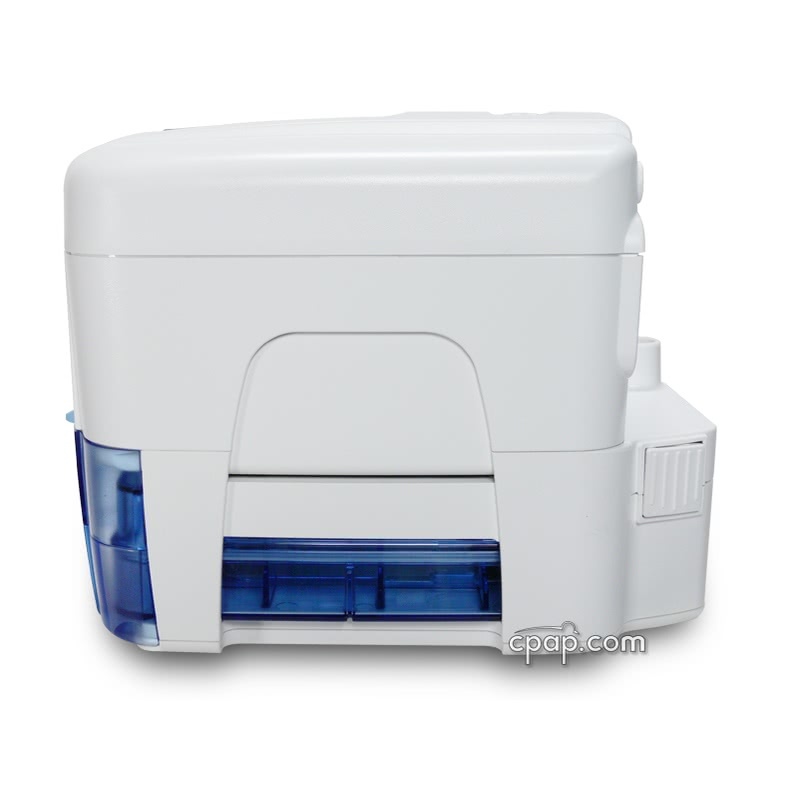 " I had felt for the last 3 years that my old Bi-Pap machine was not putting the same strength as when new. So it has been good to get a new one. " 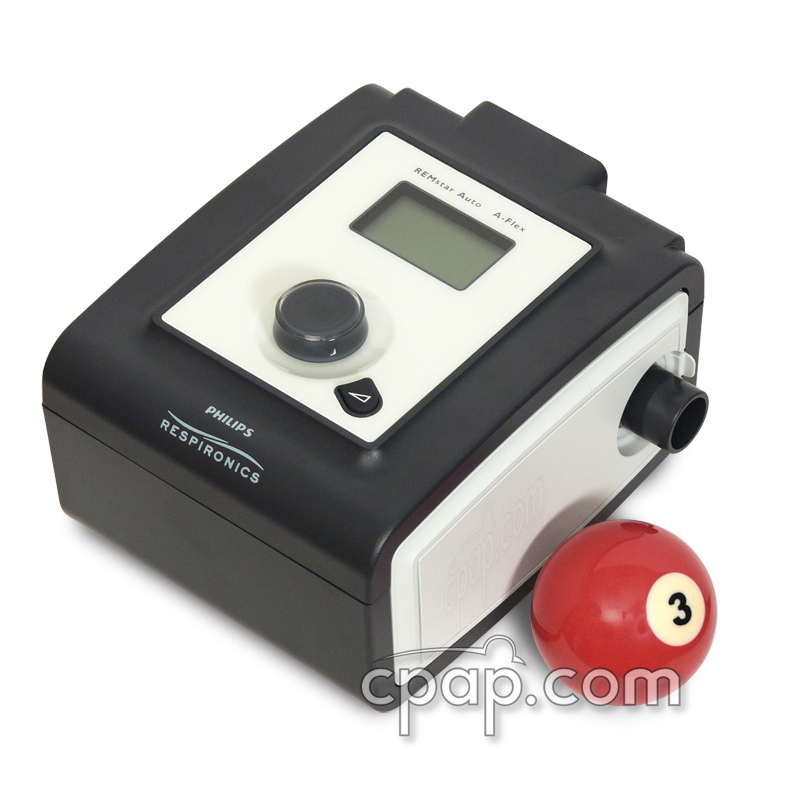 The IntelliPAP AutoBiLevel provides comfortable therapy at higher pressures. 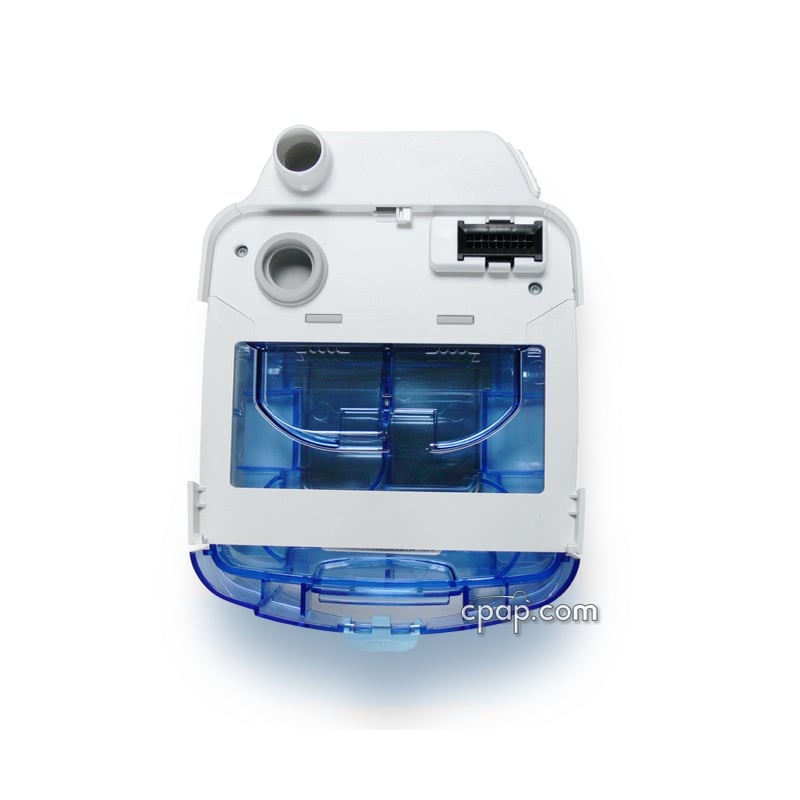 AutoAdjust technology delivers a pressure that is adjusted to the user's needs on both inhalation and exhalation. The popular DeVilbiss SmartCode feature allows reporting data to be tracked thought the Internet. No other manufacturer matches the 5 year manufacturer warranty carried by the IntelliPAP AutoBiLevel. 12% of BiLevel Machine product buyers choose this product. The IntelliPAP AutoBiLevel System offers the comfort of AutoAdjust BiLevel therapy and the technology of DeVillbiss' exclusive Flow Rounding to help smooth out breathing patterns between IPAP and EPAP pressures. IntelliPAP units have an internal power supply eliminating the need for a bulky power brick and it is one of the quietest on the market. The IntelliPAP AutoBiLevel uses the technology of AutoAdjust automatic pressure adjustment combined with bilevel treatment. 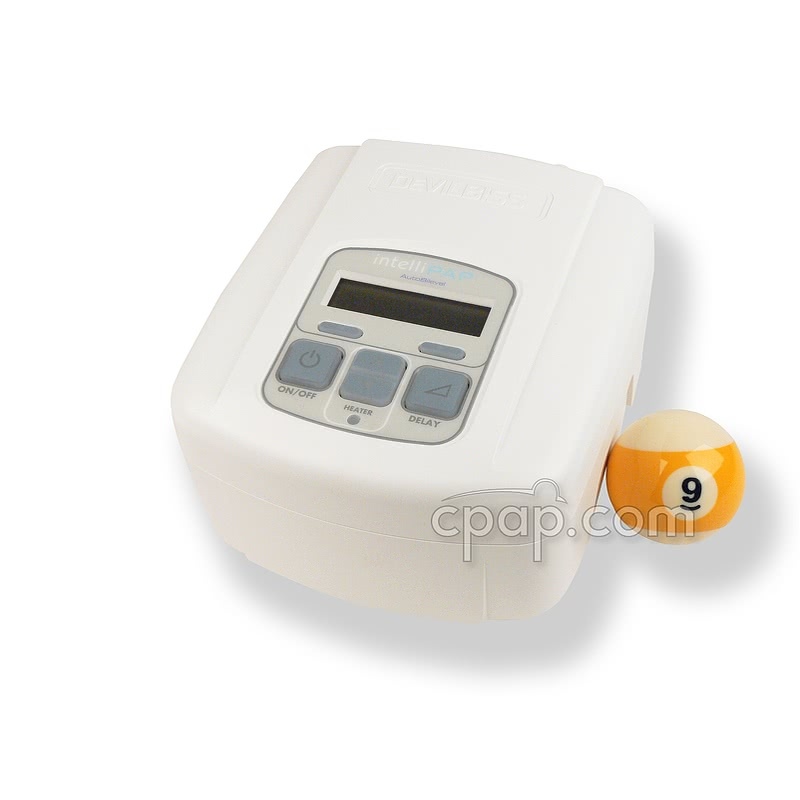 The maximum IPAP and minimum EPAP levels can be adjusted to meet the needs of the user. The IntelliPAP uses an AutoBiLevel algorithm that allows it to use a lower mean air pressure for a more comfortable therapy. 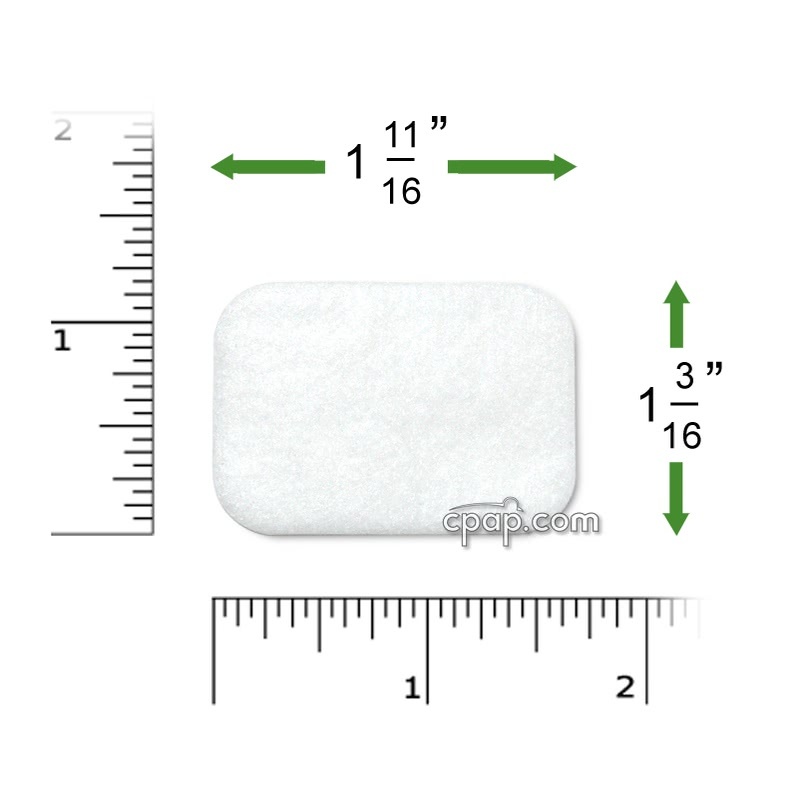 The pressure support range (the difference between the IPAP and the EPAP) can be adjusted between zero and 12 cm H2O in increments of .5 cm H2O.The definition of apnea and hypopnea and the delay or ramp setting can be adjusted. 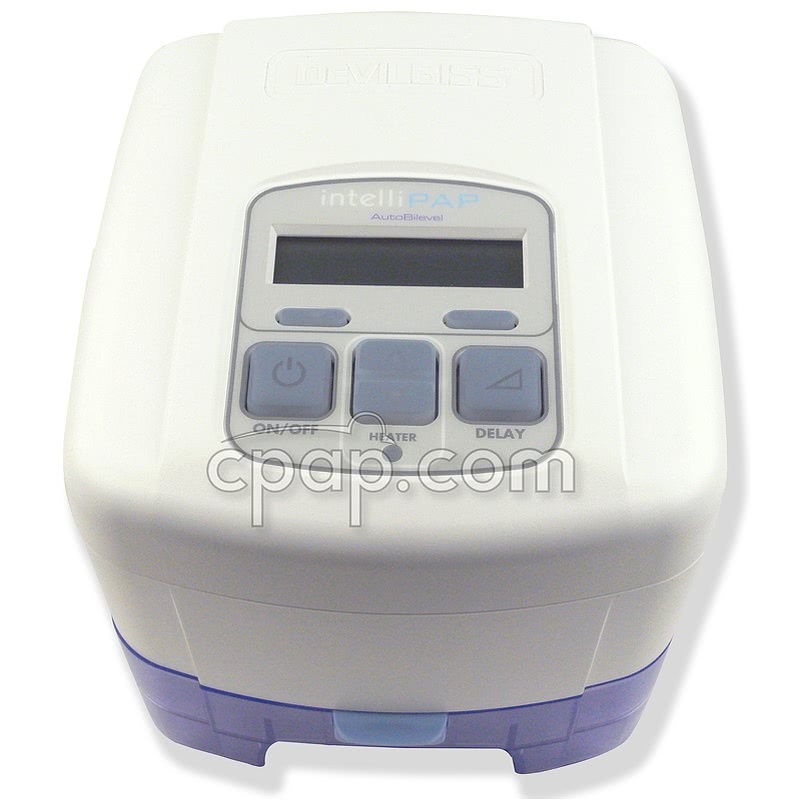 The IntelliPAP AutoBiLevel uses Flow Rounding Technology to smooth out the abrupt change between IPAP (inspiration) and EPAP (exhalation) pressures to make the most of the therapy and maximize compliance. 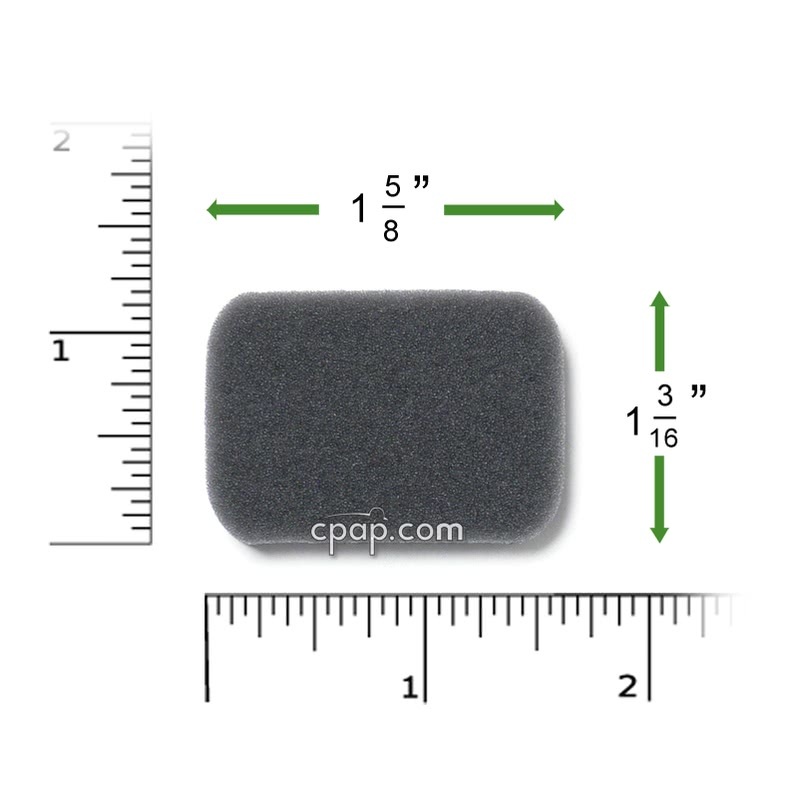 The IPAP and EPAP breathing patterns can be adjusted based on a setting of zero for no rounding and up to 5 for a maximum slope or slowest transition from IPAP to EPAP. Soft Start slowly increases the pressure to the set IPAP pressure over the span of 10 seconds to ease the adjustment to the higher pressures that are frequently required in bilevel therapy. Select the Auto On/Off option during set up to have the IntelliPAP AutoBiLevel automatically start the flow of air when you breathe into the mask. The air flow stops when the mask is removed and it no longer senses the breathing. 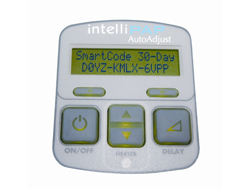 The IntelliPAP Remote Adherence Monitoring System of SmartCode is an easy way to review sleep data without the cost of buying software. SmartCode messages begin to display on the LCD screen the day after the first treatment. Each is a unique encrypted code containing the results of your sleep therapy. The IntelliPAP confirms compliance using the Adherence Score and doctors use the Adherence Percentage score to determine compliance. Altitude Compensation: Automatic - maximum height 8,500 feet. The IntelliPAP AutoBiLevel can store up to 90 days of therapy data, and up to 3 years of usage data. If an SD memory card is used to retrieve data from the machine it must be a file format of FAT16. CPAP.com offers this card: SD Memory Card for IntelliPAP Machines as an option. SD cards with other formats, such as an SDHC card formatted for FAT32, will not work with the IntelliPAP machine. 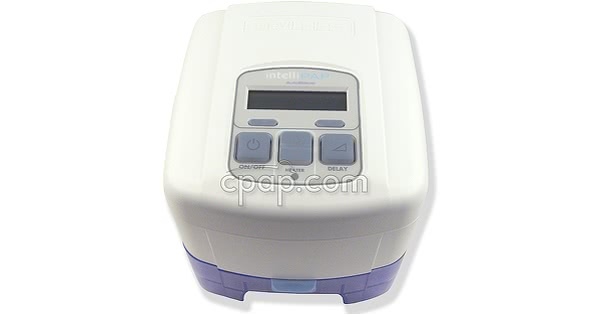 Important Note: If using the heated humidifier with the IntelliPAP series, the units cannot be operated from DC power. A modified sine wave inverter of at least 120VAC is necessary to power both the machine and humidifier from a DC power source. 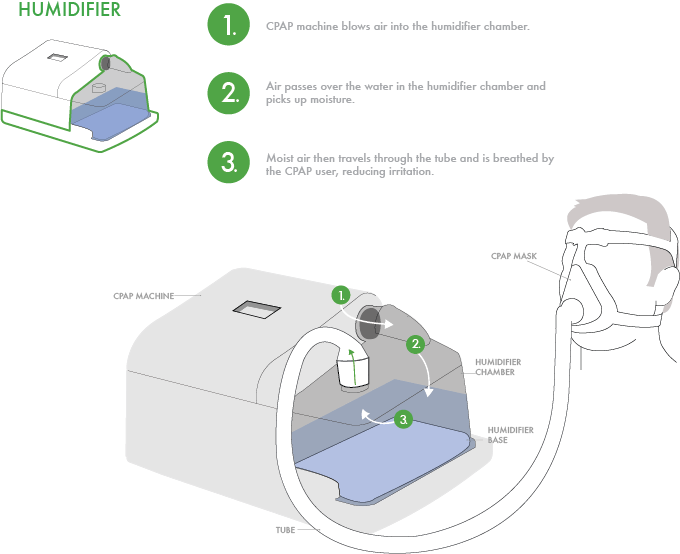 CPAP.com carries two inverters that would. Weighing in at only 1.7 pounds the Freedom Battery is a terrific option for travel. Plus, the Freedom with a DC cable and connector peg suitable for use with the IntelliPAP AutoBiLevel so no need to purchase a separate DC cable. This lithium ion battery meets UN Manual Test and Criteria requirements for travel. 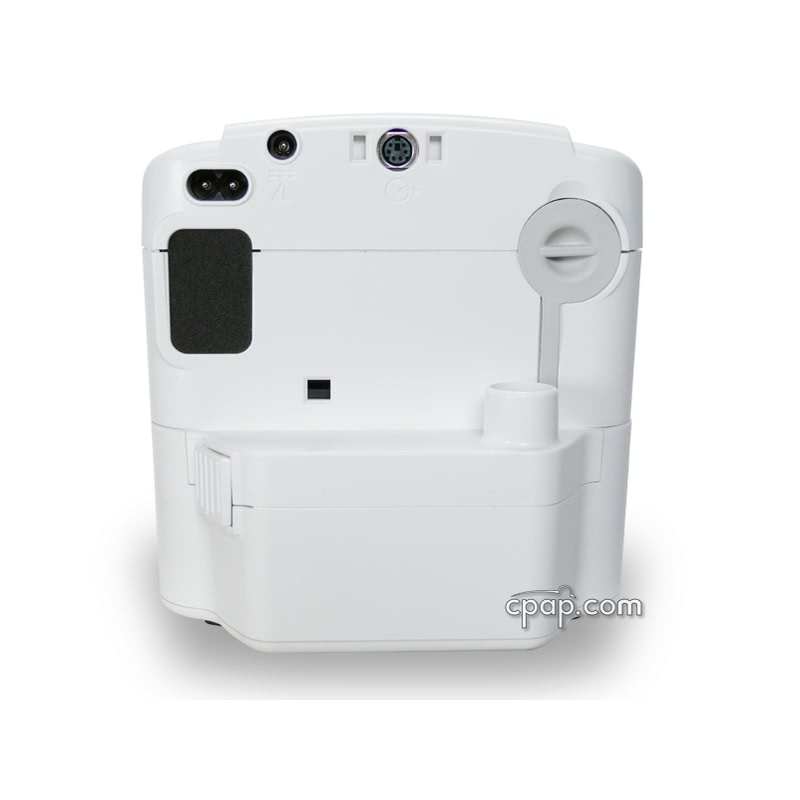 PLEASE NOTE: The IntelliPAP AutoBiLevel connects to the Freedom Battery using Tip "J", which is included with the Freedom Battery.